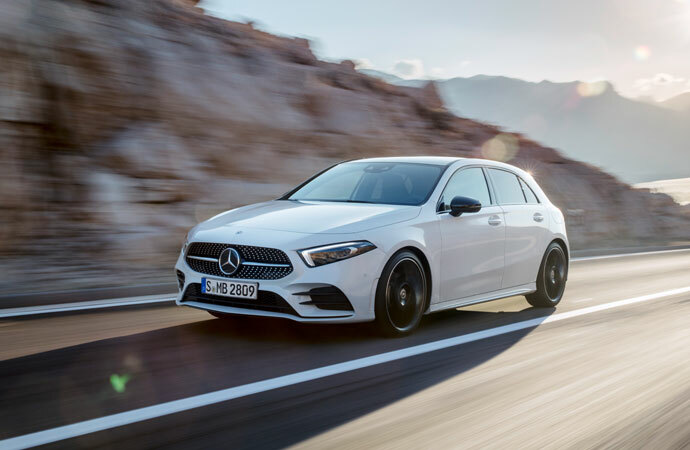 The Mercedes-Benz A-Class Hatchback is as youthful and dynamic as it is grown-up and comfortable, and it will finally be coming to Canada later this year. 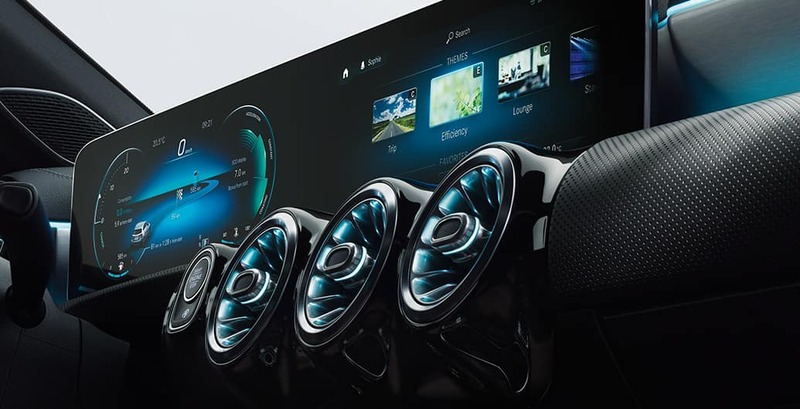 The Hatchback’s many technological advances set new standards in its segment, and include MBUX – Mercedes-Benz User Experience, a multimedia system whose artificial intelligence makes it unique in its ability to learn. Modern luxury and interior design in the compact class. 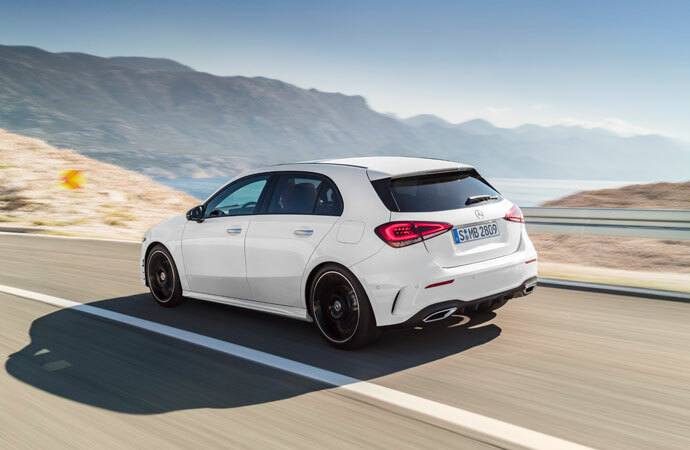 Despite its sporty look, the new A-Class Hatchback has considerable utility value.The clean, surface-accentuating exterior design of the new A-Class is the next step in the Mercedes-Benz design philosophy of Sensual Purity, which is characterized by optimized dimensions and proportions. Clear benefits include ample shoulder and headroom, plus easier access to the rear and a large, family- and recreation-friendly luggage compartment. The capacity of the luggage compartment behind the rear seats is 370 litres. Equally practical are a large stowage compartment in the centre console and cup holders for mugs, cans and bottles of up to 0.5 litres. A-Class reflects sportiness, dynamism and emotion. Its progressive front design includes a low hood, flat LED headlamps with chrome elements and torch-like daytime driving lamps creates a compelling look that strikes an emotional chord. 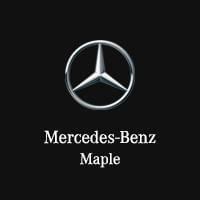 An eye-catching radiator grille comprises a three-pointed star whose silhouette opens out towards the base, pins arranged in a diamond design, and a central silver louvre that underlines the model’s sportiness.